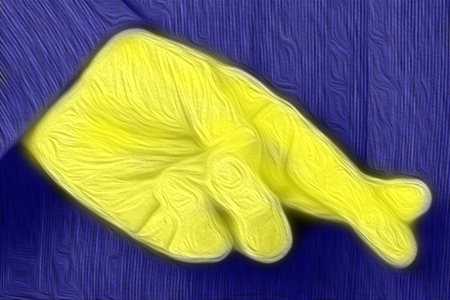 When is Lying as a Strategy Ethical? My research on ethical decision making revealed that in order to create and maintain a successful business, leaders must include ethical decision-making as one of the firm’s operational processes. In addition, they must also comprehend and identify potential issues and educate staff members on what defines ethical decisions within the context of the organization. In their book, Business Ethics (2013) Ferrell et al., remind us that more often than not, business leaders automatically assume their staff members will make ethical decisions the same way they do in their home: with family or friends in their inner circle. However, within the construct of an organization or work group, not many people have the freedom to make decisions on ethical issues that are independent of the organization’s parameters. Furthermore, their research also revealed that to help establish an ethical environment, business leaders must also take into consideration the many components involved with the ethical decision-making process, including: (a) ethical issue intensity, (b) individual factors, and (c) organizational components including the corporation’s culture (Ferrell, Ferrell, & Fraedrich, 2013). These are significant elements that can influence the intentions behind decisions which lead to ethical or unethical conduct. The media’s recent expose on the VA scandal, for example, revealed that the organization developed a culture that nurtured lying as a strategy. One reason was to ensure certain supervisors would qualify for monetary bonuses. However, this is an industry where implementing the use of lying as a strategy can cause great harm and brings extreme disgrace to their governmental organization, as well as to the public. 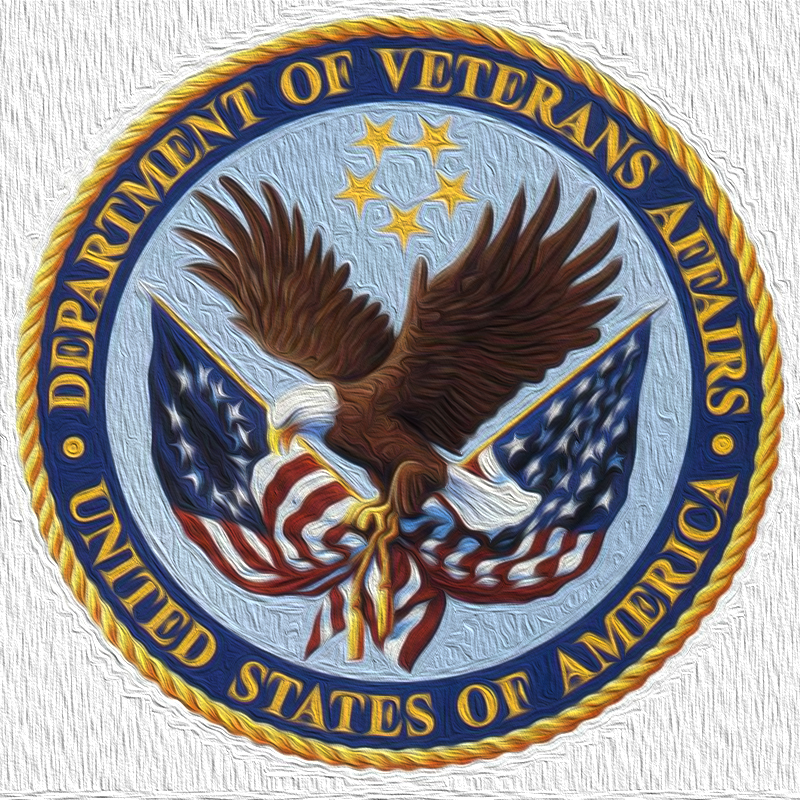 In fact, the ongoing investigation continues to reveal, that this strategy yielded catastrophic outcomes including the fatalities of many heroic veterans who honorably served their country; veterans that trusted and relied on this government agency to provide them the assistance they desperately required in the healing process. This scandal was yet another horrifying reminder of how the use of lying as a strategy can have dire consequences. With all the evidence piling up to support that engaging in a strategy of lying can yield catastrophic outcomes, my research work also included a closer examination of when the use of lying as a strategy is acceptable and see if I could track down any examples to support this position. To answer this, I simply had to look back at my own professional career experiences to confirm that there is only one profession that I know of, in which this strategy is not only used, but is expected as well: magic and illusion. As an entertainer who spent nearly fifteen years traveling and performing with magicians and illusionists, I can personally vouch that the career of an illusionist is the one profession where the public is happy to embrace the idea of lying as a strategy. Many magicians that choose to pursue this career path do so as a life calling. That was not the case with me. I revealed in my eBook, Ethics in the Real World, (2013), in more detail, how I got involved in this magical industry. The truth is, up until that point, I was focused on pursuing a career as a theatrical stage performer, but got sidetracked along the way when I moved to Los Angeles and infiltrated the music industry by becoming a corporate staff member at Capitol-EMI Records. 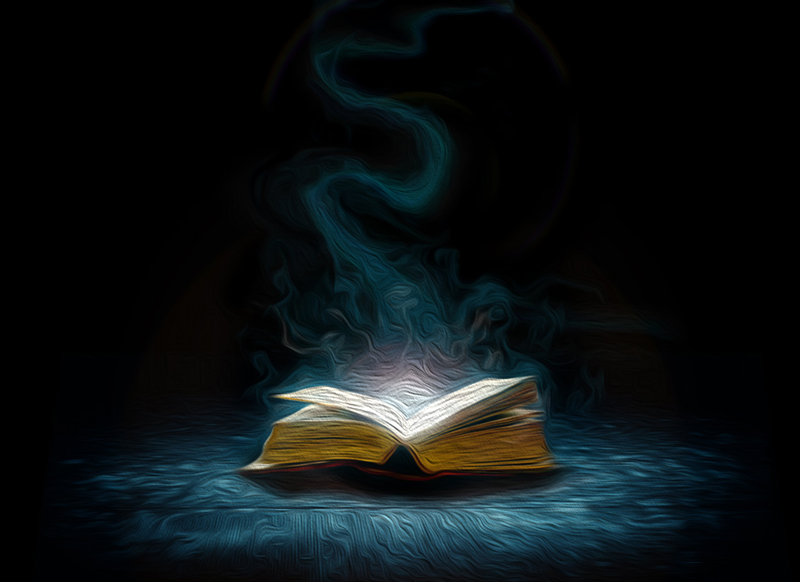 The magic industry was my first experience working in a profession that incorporated lying as a key strategic ingredient for how I was making a living. I had always been perceived by many as a “goodie two-shoes” because I was known for going by the book and following rules to a “tee.” For me, using tactics like misdirection and misinformation was a foreign concept. I had to learn how to think outside the box of what I comprehended was reality. Once I did that, I was in a state of mind more open to embrace different realms of possibilities. In laymen’s terms, I learned how the art of lying and misdirection are used as a strategy to yield positive outcomes. Stage illusions and the art of magic, once rehearsed and perfected for a live theatrical stage performance, are merely a form of entertainment that incorporates the concept of lying; one that the audience has come to expect. Many people are accepting of this concept because they know the rules of this field before hand (transparency) and have given themselves permission to participate in this world of illusion. The reason for this is because it is one brand of entertainment that can provide the public with a sense of wonder, which in turn stimulates them emotionally. Furthermore, the anticipated payoff for this experience is that the consumer is left feeling positive and transformed from the experience. In a world where competition is fierce and life seems to be a struggle at times, people need and want a place to escape. The entertaining world of stage magic and illusion offers the public an opportunity to experience a different kind of reality – one where the impossible seems possible. In summary, my research work on when the use of lying as a strategy can be implemented ethically, led me to conclude that the industry of magic and illusion is one market where consumers have given their permission and expect to participate in the art of deception as a form of escapism and entertainment. In short, my analysis revealed that there is an ideal market for the use of lying as a strategy that can produce positive outcomes. Plus, I discovered there are effective ways to do so ethically: being transparent and choosing a career that reveals to consumers it is all part of an illusion. In other words, implementing this tactic is merely done as a means of entertainment, allowing audience members the opportunity to escape their problems for a little while to enter into a realm where the wonder of magic is real. That’s it for this week. Have a great weekend, everyone, and keep working on chiseling those organizational management skills! Ferrell, L., Ferrell, O., & Fraedrich, J. (2013). Business ethics: Ethical decision making and cases (9th ed.). Mason: South-Western.